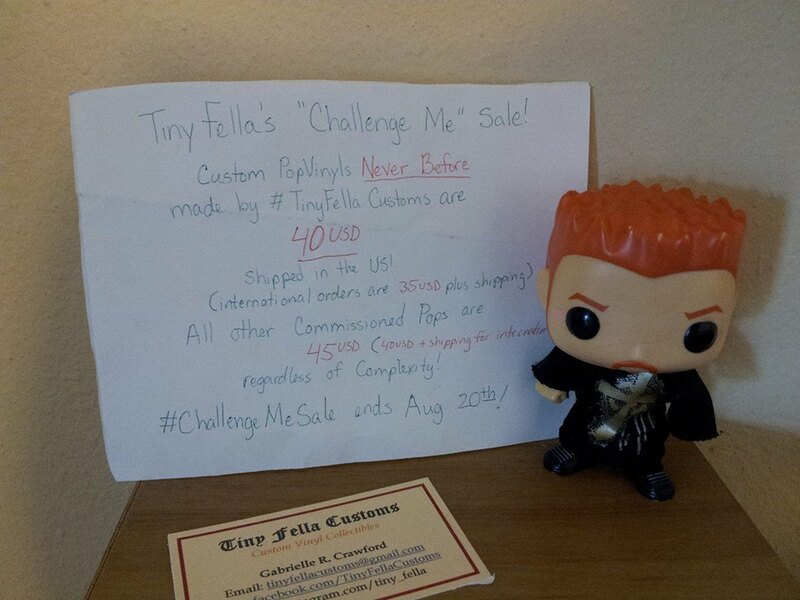 Welcome to the new website of Tiny Fella Customs. Please check out the Gallery for all photo’s of previous made Custom Pop Vinyls. And Buy Some Fella !